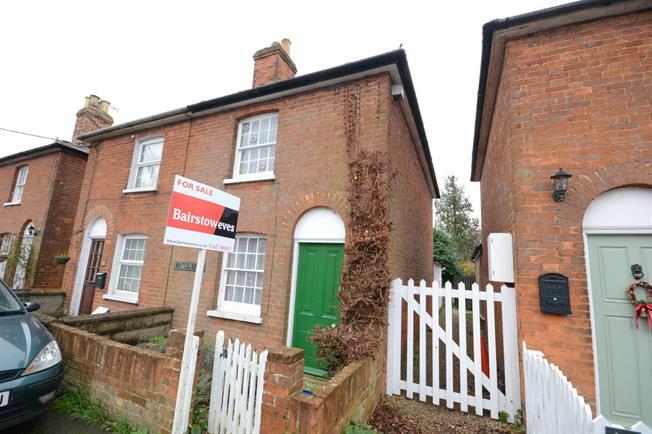 2 Bedroom Semi Detached Cottage For Sale in Southminster for Asking Price £205,000. Being offered with no onward chain, is this charming two bedroom character cottage on the green in the quiet village of Tillingham. The ground floor accommodation comprises of a lounge to the front, leading to a separate dining room, fitted kitchen and a family bathroom. The first floor is home to two double bedrooms with character fireplaces and sash character windows and storage. Carpet flooring, feature fireplace, radiator, character window to rear, stairs to first floor. Tiled flooring, double glazed uPVC window to side, range of base and eye level units, inset stainless steel sink with drainer, integral oven with 4 ring hob, and extractor above. Carpet flooring, window to front, cupboard to side.